Why? Because it’s not your true new year. Everything in the universe has an energy vibration – and numbers are no different and your birthday number carries more power in the day than Jan 1st. Your birth day number (month, day and year) is your true new year of powerful resolutions, change and new beginnings. The numerology of your birth day is the bridge between who you are now and who you have the potential to be. It’s a stepping stone that enables you to live your best life and be the best that you can be. Many years ago I began celebrating my birth day as my new year of power and connection to my inner and outer sources of love, growth, awareness, and prosperity. It’s a time to look back and forward in your life. When I did I found that I manifested more wonderful events and adventure in my life. I let go of people, things and thoughts that no longer served me. Plus, it allowed my inner spirit to guide me and I listened to the wisdom that came forth. So here’s my gift to you on my birthday. 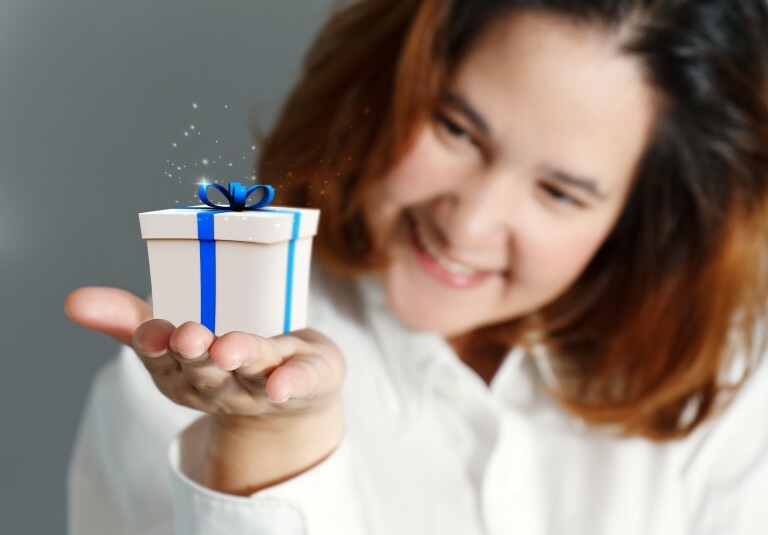 When your birthday comes around if you want to power-up your year and make big progress ask yourself these three questions and WRITE down the answers on a card. Make a promise to review your answers once a month until your next birthday. I do this every year. 1. What can you STOP doing? Take a good hard look at your past year. What‘s in your way or kept you stuck? Are there habits that you can eliminate, replace or begin to work on so you can stop? If your life is in a lot of drama or critical issues like addictions or abuse or the same old, same old behavior every year, let your birth day be the day to make a commitment to yourself. Stop fooling around saying you’ll do it tomorrow or later. Your birthday is the day to make that promise if you can’t do it right now. 2. What can you KEEP doing? There are probably more good things in your last year than you are aware of and should continue to do. Many people overlook what’s working in their life because they are too focused on the negative. These are the things that are working and you should acknowledge them and make a promise to yourself to do more of those good things. Make a list of at least 3-5 actions, behaviors or habits that work for you and keep doing them. What you focus on expands so focus on what you did last year that worked. 3. What can you START doing? I made my upcoming resolutions and I could feel the resonance of the day starting to work. And it works. Each year I make progress by starting new things. Sure it may not work out but it is always an adventure and makes you strong. Don’t keep saying “someday I’ll,” change jobs, build that dream home, start that new business, find love, make more money, get healthier, take that class and so on.. Start right now and make plans. Take little steps and proclaim what you are going to start new in your life that will change you or the world. Life is NOT a dress rehearsal where you get to practice. Don’t waste another day, month or year. As my day fades away on my glorious birthday, I have a few closing words. Ponder these questions. The last thing you want in your life is to be exactly where you were last year on your birthday wishing and wanting. So when you blow out those candles on that cake – don’t wish, make a commitment. 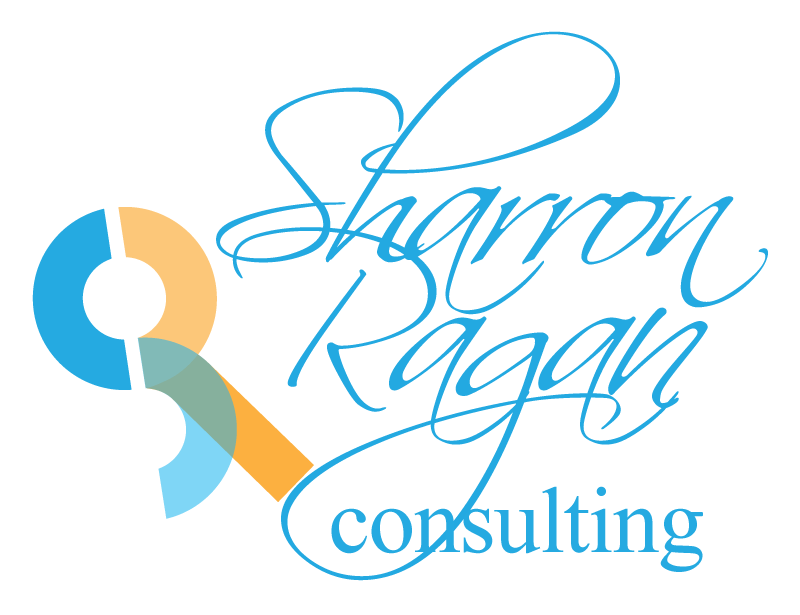 Sharron Ragan is a contemporary business intuitive who helps people expand and use their intuitive skills in everyday business and life. With many years as a corporate brand and marketing strategist working with Fortune 500 companies, Coca-Cola and Wendy’s she offers predictive strategic solutions. As a professional business intuitive, medium and numerologist she takes pride in blending her vast business experience with her inner intelligence.